Cove of Sand - Spectacular! 80 ft Sandy Beach; Expansive Green Lawn!! 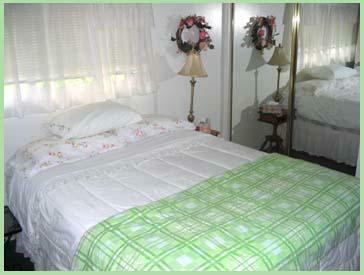 The 2 bedroom 2 bath Main House; 1 bedroom Guest Cottage ; a 2 bedroom Suite. Lake Okanagan vacation rentals at Cove of Sand, Kelowna British Columbia with lakefront lodging accommodations, cottage and suites. 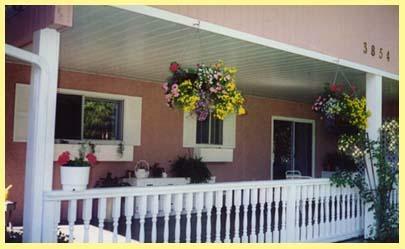 "The Cove of Sand" vacation rentals are a gem apart: natural beauty, guided by a loving hand in Kelowna. Note, the Rent Range are weekly. The rates go into affect June 1st for the summer season. Contact owner direct for best deal! 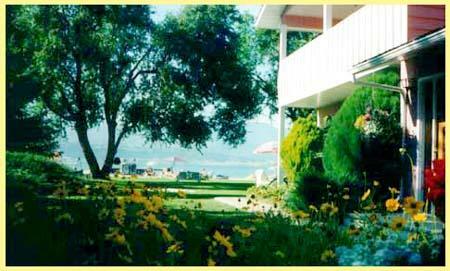 Lounges, umbrellas and swings invite the guests to relax pleine aire at the beach on the famed Lake Okanagan. Swim, boat and fish to your heart's content. Now with wireless Internet, take your laptop with you to Kelowna. 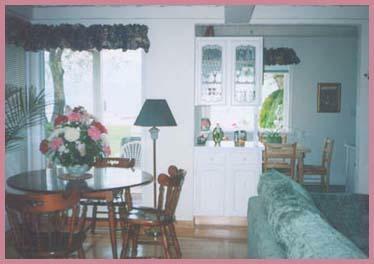 The Main House is set in the middle of 3/4 acres of a luscious green floral setting. 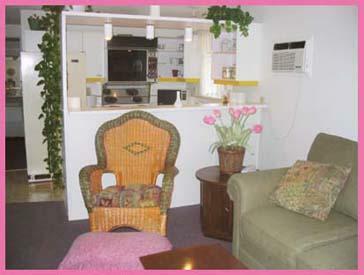 It is the closest accommodation (a few steps) to the 80 ft sandy beach. Beautiful view of the lake from the kitchen, living room, and 2nd floor master bedroom.